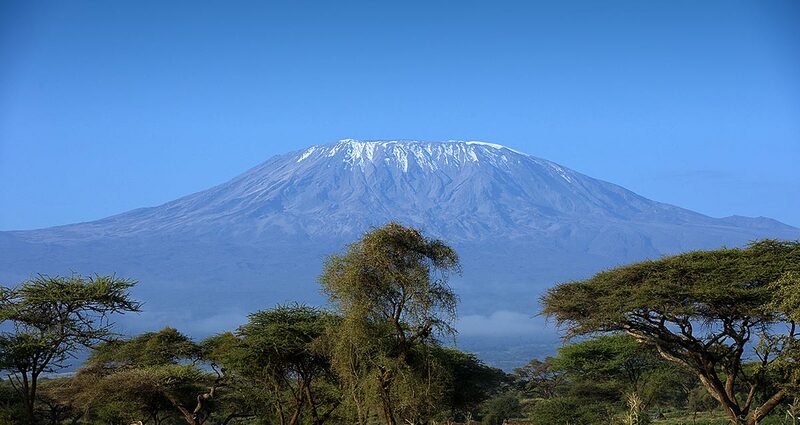 we need to make Kilimanjaro climbing preparation because mountain Kilimanjaro is the highest mountain in Africa free standing mountain in the world .The highest point of the crater of Kibo (Uhuru Peak at 5950 metres) is well above the upper tops of the European Alps and the oxygen pressure is very low. For the summit to be reached, your body must sufficiently acclimatize itself. It is important to be physically prepared for the Kilimanjaro tours. Another important part of the preparation is having the proper equipment before you depart to Tanzania. See the packing list below for details. 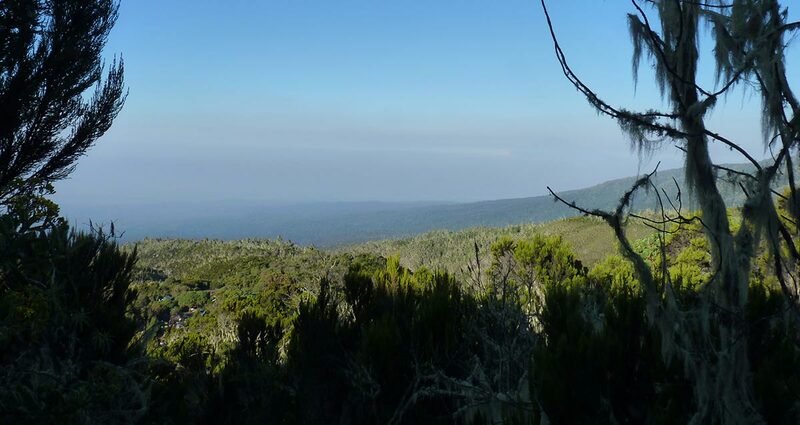 It is very important that your body is properly prepared for the physical challenge of the Kilimanjaro climb. The better prepared you are, the better you plan to conquer the highest point of Africa. Good preparation will make a significant contribution to your own confidence and your mental strength. 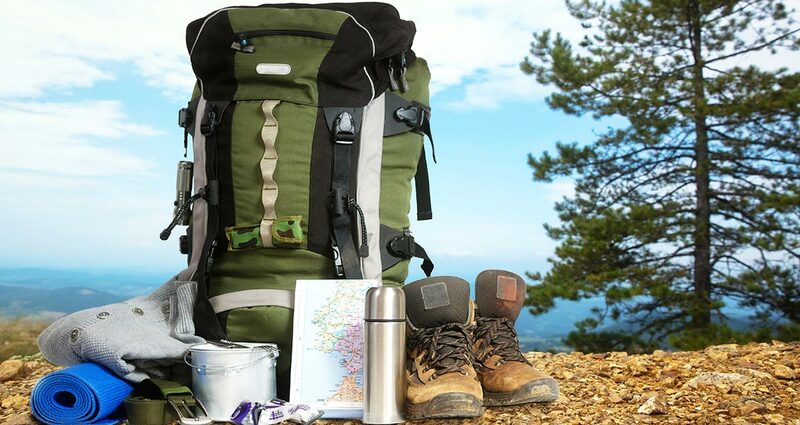 Take a daypack and certainly carry 3 liters of water with you. This way you also simulate the fact that you are climbing the mountain. If the weather does not allow you to take walks, you can also simulate the walk on the incline level of a gym’s treadmill. Before starting a physical training program, it’s always wise to get the approval of a doctor (especially if you are over 45 years old). Chances are that you will make him happy with your plans. 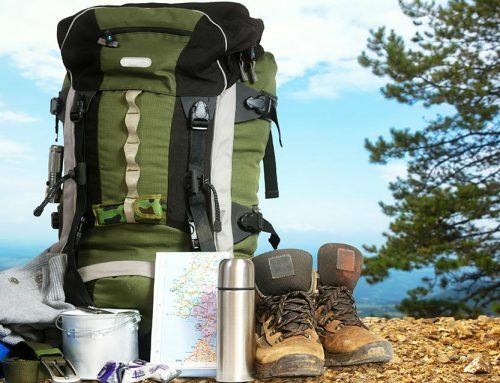 Don’t forget that you will be on a mountain for 7 days and 6 nights. Take enough clothing and especially warm socks. Because of potential rainfall, as well as numerous streams on the route, it is very desirable to have dry clothes in your daypack. Wrap them in plastic, so they certainly will remain dry. Proper clothing includes thermal underwear (don’t wear cotton directly to the skin because it absorbs your sweat and therefore can reduce your body temperature), gloves (preferably mittens), a cap and rainwear. Wear clothing where the outer mantle is windproof, but it can still breath. Avoid tight clothing. A balaclava (ski mask) is a must, because it will shield your face against the cold, wind, sun and snow. Other clothing such as shorts, jerseys and T-shirts are highly recommended, especially while walking on the lower slopes as daily temperatures are still high. It might sound a bit strange, but walking with walking poles is by many people known as a very pleasant experience during the climb. Indeed, its power walking. With two poles you can better set off when climbing and lean on them downhill. These walking poles are for rent at the hotel. Everybody who is not accustomed will at a given time suffer from altitude sickness. It could even be fatal if it’s not treated immediately or when the symptoms are ignored. 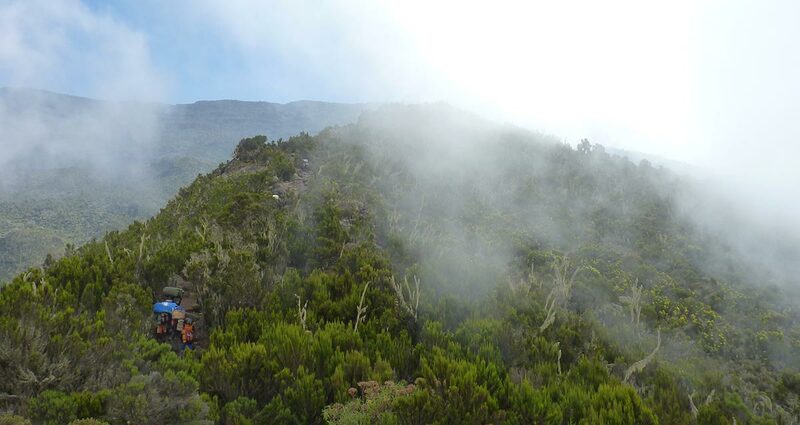 Certainly 70% of all people who climb Kilimanjaro will suffer from mountain sickness to a certain extent. 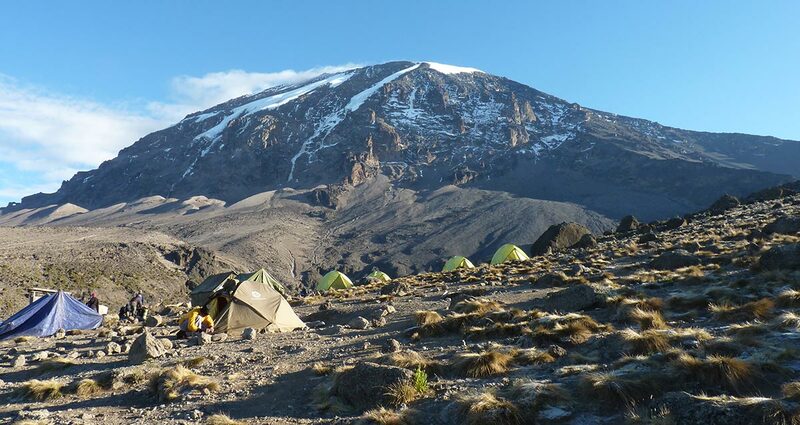 Altitude sickness on mountain Kilimanjaro is caused because the body is not adapting fast enough to the reduced level of oxygen in the air at an increased height. There are many different symptoms of altitude sickness, but the most common are: headache, lightheadedness, nausea, decreased appetite, a stinging feeling in the toes and fingers and a slight swelling of ankles and fingers. These mild forms are not serious and will disappear again normally within 48 hours. The guides are trained to see your level of welfare. If you do not feel well during the Kilimanjaro climb, or you find out that one of the other climbers is unwell, please always inform the guide(s). Sometimes the ‘victims’ might only need some mental support and motivational talk, but medical assistance might be required too. The best treatment for severe altitude sickness is the order to descent. In Tanzania we tend not to accept American Dollar bills from before 2001. Make sure you have the new bills. With a credit card you can pay at the hotel in Moshi and get money from the ATMs in Arusha or Moshi.